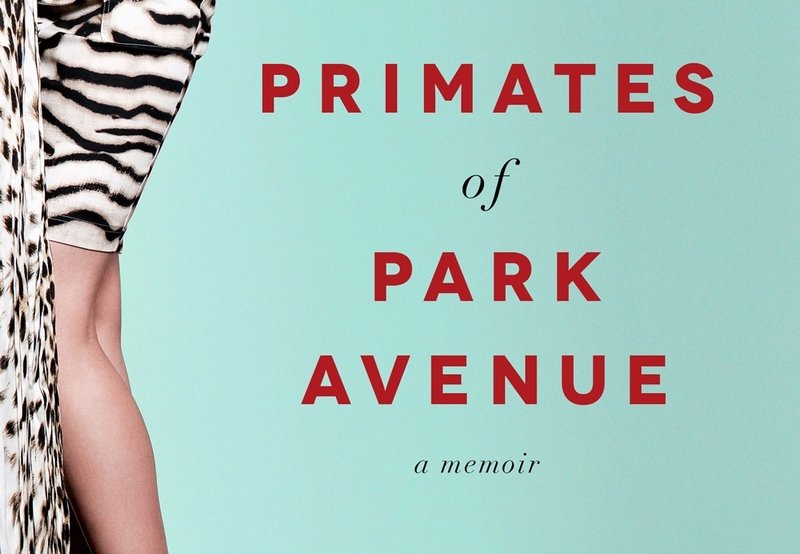 Wednesday Martin’s new book, “Primates of Park Avenue,” has gotten a lot of attention for shedding light on the elite women who inhabit the Upper East Side of New York City. The book is most controversial for its mention of a “wife bonus” where husbands give a portion of their yearly bonuses to their wives if they’ve done a good job parenting i.e. gotten their children into a top private school. Marin argues that even though many of the women she writes abut are highly educated, they have given up their careers and now channel their intellectual prowess toward their children’s achievement. She paints a picture of Upper East Side women who are extremely materialistic, competitive, and financially dependent on their husbands. She writes the book as an anthropological study and explains that she, herself, “goes native” once she begs her husband for the impossible to get and obscenely expensive Birkin bag. I may not live on Park Avenue, and I certainly don’t own or covet a Birkin, but I am a true native. I was born, raised, and now live on the Upper East Side with my husband and 3-month-old. And I love it. Am I surrounded by women who are well-manicured and perfectly highlighted? Yes. Is it common to spend thousands of dollars on tutoring young children to get a leg up in school? Yes. Is it harder to get your kids into a top preschool than an Ivy League university? Possibly. Although I haven’t heard of a wife bonus, many of the eccentricities that Martin writes about are certainly prevalent among Upper East Siders and are definitely comical. But in my own life, I’m struck by the universal traits that all moms share and not so much on the distinct differences of Upper East Side moms compared to the rest of the world. The mothers that I’ve encountered on the Upper East Side, or anywhere for that matter, have so much in common. Our fierce protectiveness. Our self-doubt. Our need for validation. Our dedication to our children until we’re running on empty. Martin’s book makes for a juicy beach read, but most moms just want the best for their kids and that means something different to everyone. When I gave birth to my son, I joined a new moms support group in the neighborhood. Some women came to the group without makeup, in sweat pants and ratty t-shirts. Others showed up with botoxed faces, blown out hair, and blinding diamonds. What we discovered in these group discussions is that there’s more of a common denominator than meets the eye. We’re struggling to be good moms and wives. We want to give to our families but not neglect ourselves. We don’t know what we’re doing, but we probably know more than we give ourselves credit for. With a self-deprecating sense of humor, ratty t-shirts bonded with botox. No makeup went to the park with blinding diamonds. And blown out hair made play dates with sweat pants. After all, we all have circles under our eyes and weary smiles.